The Other Side Of Madness has been released in 1970 by Auric LTD to be sent to radio stations to promote the movie The Helter Skelter Murders (aka The Other Side Of Madness). The 7'' has been pressed in a very limited edition and contains two Charles Manson songs: Garbage Dump on side A and Mechanical Man on side B both from the album Lie: The Love and Terror Cult. Even if the movie was pure sensationalist garbage, the 7" had the merit of promoting Manson music in radio stations not only in USA but in Europe also. The Other Side Of Madness viene prodotto nel 1970 dalla Auric LTD per essere inviato a diverse radio come disco promozionale del film The Helter Skelter Murders ( o The Other Side Of Madness). 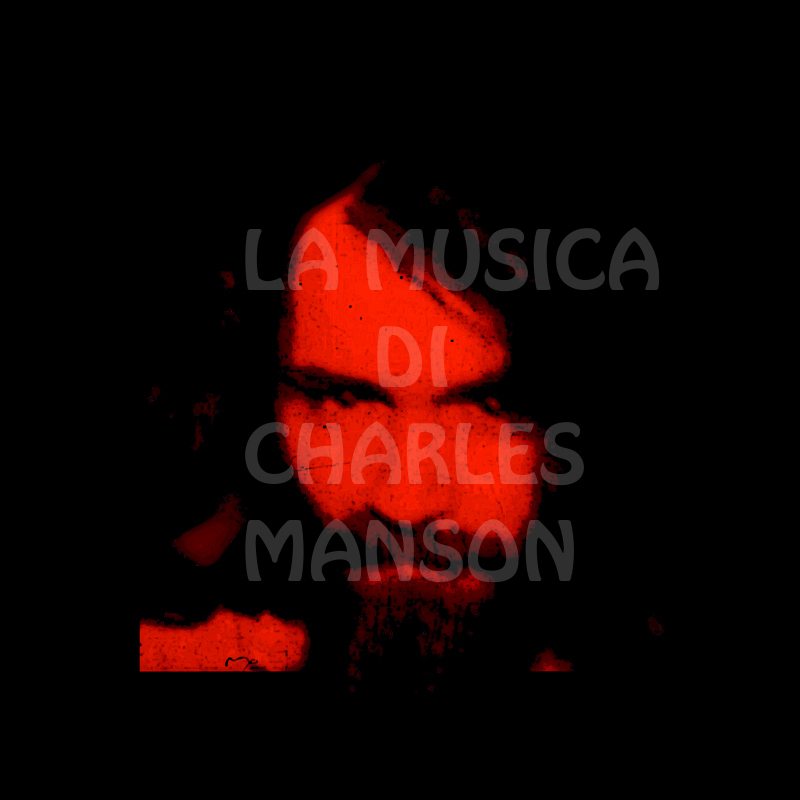 Il 45 giri edito in edizione limitata contiene due canzoni di Charles Manson: Garbage Dump sul lato A e Mechanical Man sul lato B, entrambe tratte dall'album Lie: The Love and Terror Cult.